SignBoard is for creating sequenced animated EL designs and displays with iBeacon-ready capability to enable a connected smart sign. 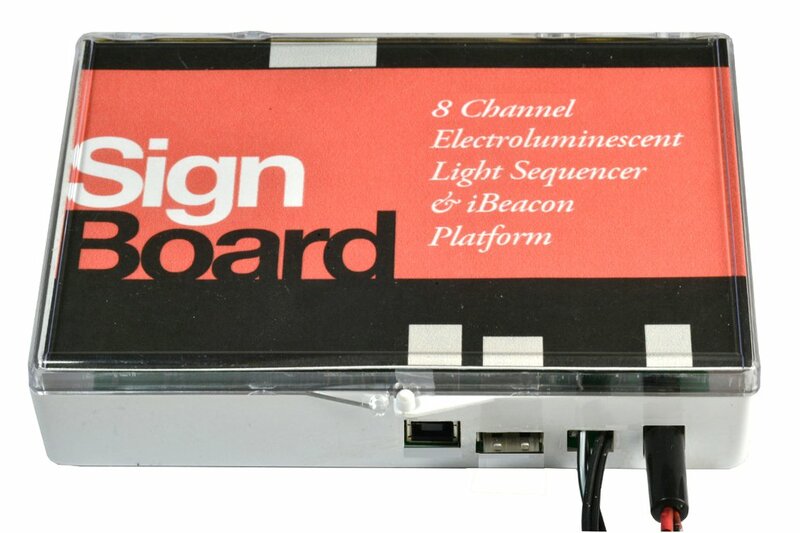 came about as a result of wanting a simple, single purpose electroluminescent light sequencer for building sign prototypes that required custom lighting patterns. So we came up with this prototyping platform for the creation of sequenced EL wire and panels. We also added integrated Bluetooth beacon capability allowing us to create attention getting displays that can interact with Android and iOS smartphone apps. The SignBoard is for sign shops, exhibit builders, display designers, artists and makers. 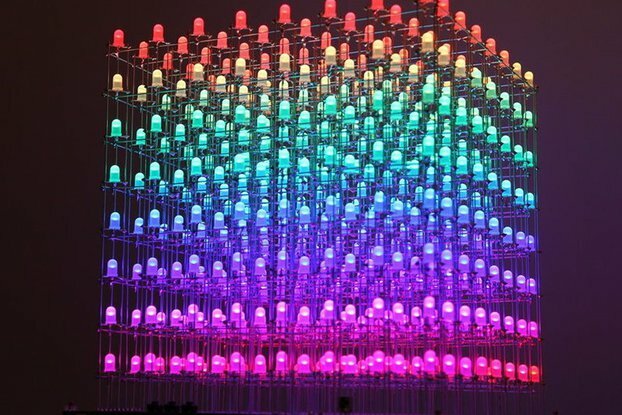 It is a dedicated electroluminescent display sequencer capable of controlling 200 sq. in. (and more depending on inverter) across eight addressable EL segment channels to power any combination of EL wire, panels and shapes available from the many online sources. 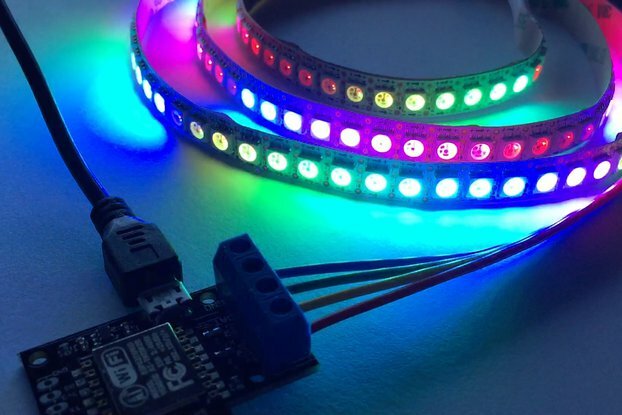 Lighting sequences programmed via a simple Windows app that uploads the code to the board via USB serial connection. A simple application might use eight A6 size EL panels to create a grid of 4″x6″ segments for an animated directional sign or retail POP display. 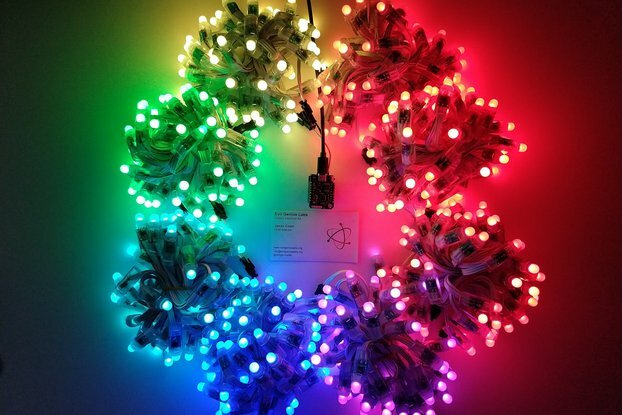 A SignBoard electroluminescent smart sign capitalizes on the “Internet of Things’ revolution in proximity marketing by integrating a USB socket for powering an iBeacon compatible Bluetooth LE device such as the Radius RadBeacon. Adding an optional Bluetooth LE Beacon to the SignBoard connects it to an event’s wayfinding app for enhanced attendee satisfaction. As a smart sign, it can add in-store reach to a loyalty app. At an event it works with your wayfinding app. Available as board and GUI only for $49, or as a complete SignBoard bundle consisting of circuit board, GUI, project case, adapter cable, inverter and power supply for $129. For more information, go to http://signlites.com.